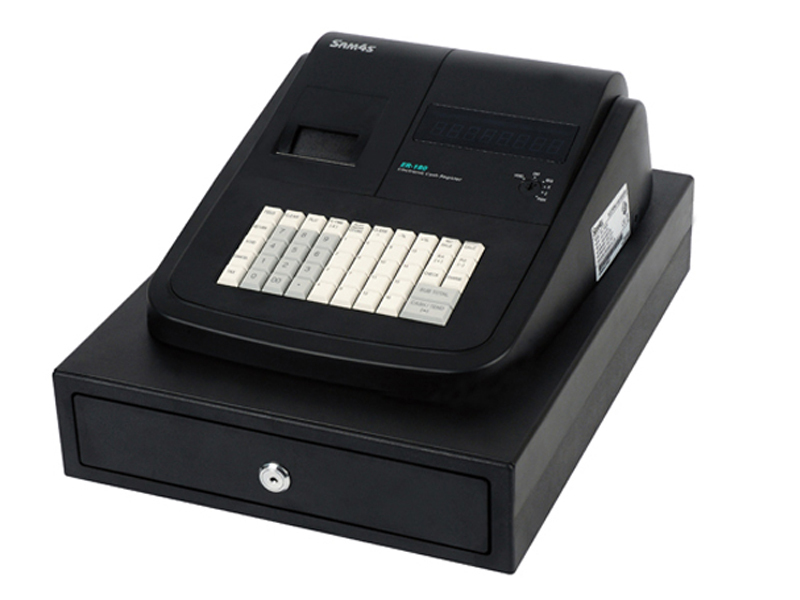 The Samsung ER180 is the most basic model Samsung cash register we stock. It requires no programming and is ready to plug in and go. It’s simple and durable build ensures it is reliable. 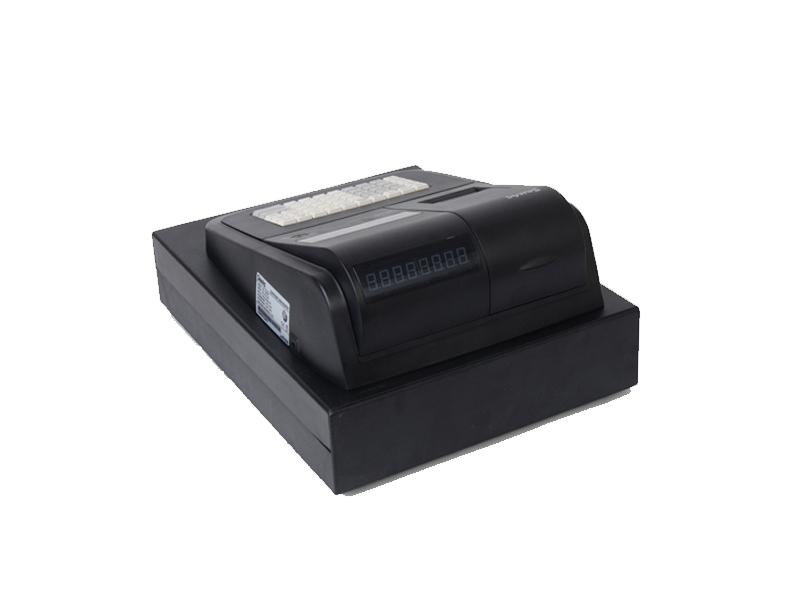 It has it’s limitations and is not capable of printing your business name or ABN on receipts.